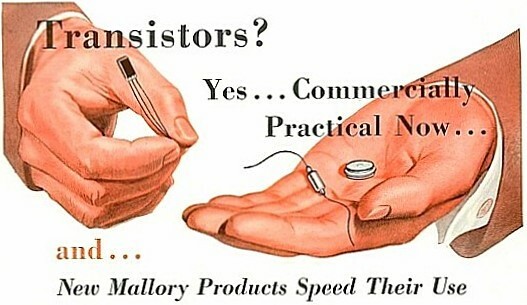 A Transistor is simply an on/off switch controlled by electricity. The transistor is the key active component in practically all modern electronics, and is considered by many to be one of the greatest inventions of the twentieth century. 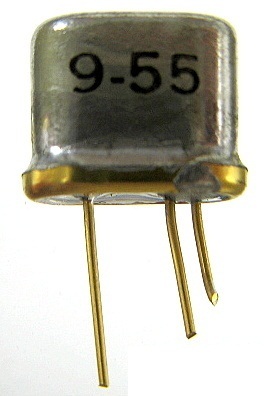 The transistor is the fundamental building block of the circuitry now found in computers, cellular phones, and all other modern electronic devices. 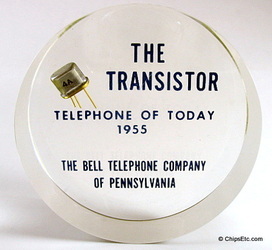 Following its release in the early 1950s, the transistor revolutionized the field of electronics, and paved the way for smaller and cheaper radios, calculators, and computers, among other things. 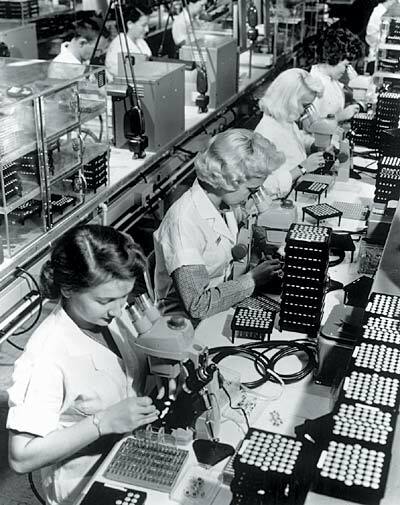 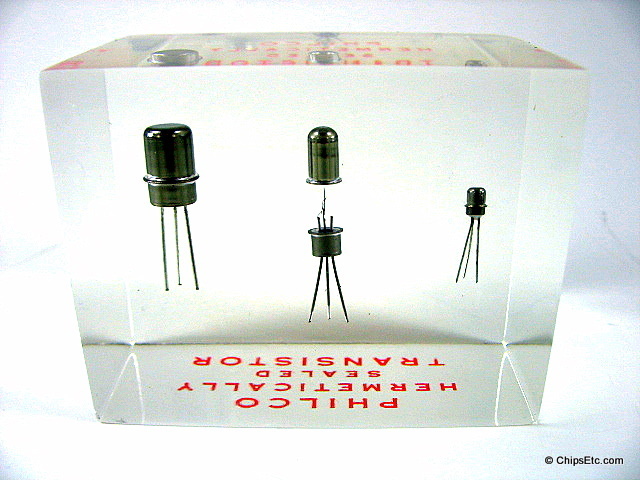 The transistor was a crucial element in the development of better performing and more accurate electronic devices. 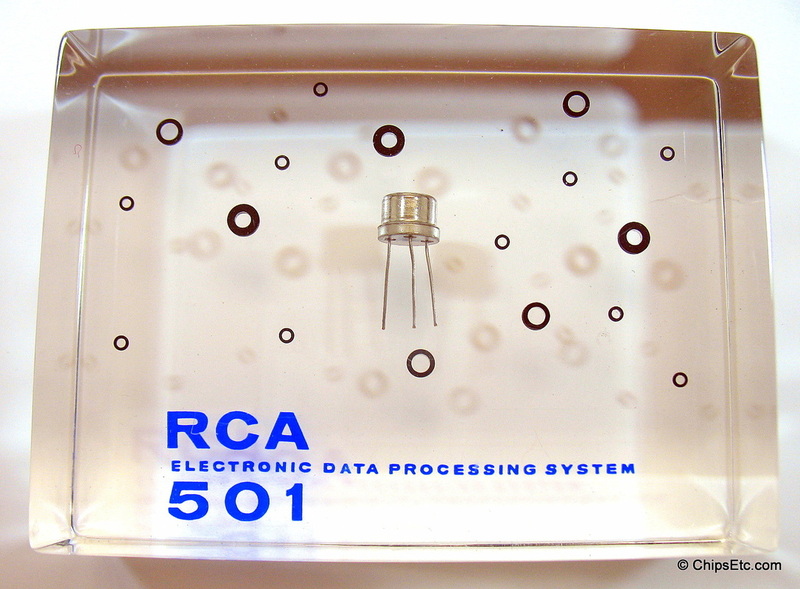 Transistors, which are used to amplify and control electrical current, have played an important role in computing, radio, TV, and even space travel. 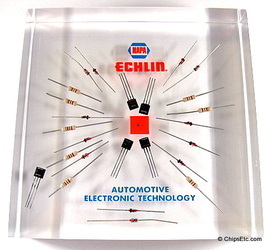 The role of the transistor in the development of electronic devices is similar to that of the integrated circuit. 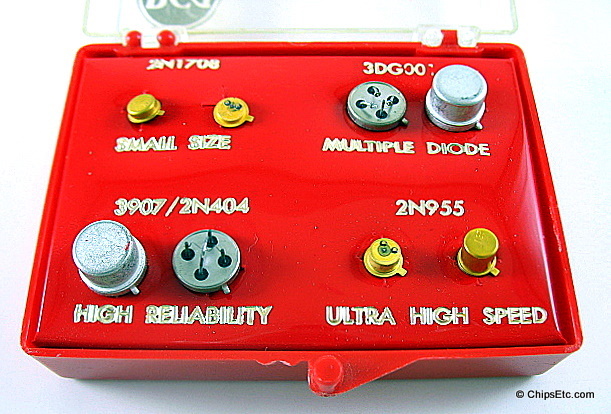 In order for electronic signals to be transmitted in a device, some other signal needs to amplify and control them. 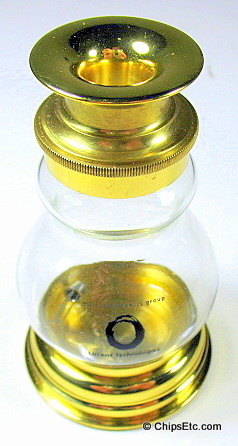 Prior to transistors, vacuum tubes were the only option to provide this amplification. 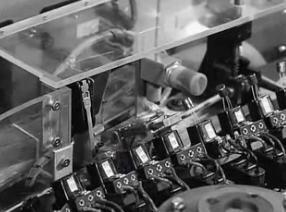 Vacuum tubes were bulky, and they required a lot of power to operate. 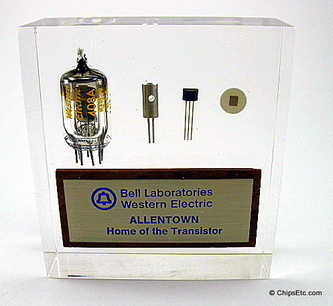 Before the era of transistors, having a radio in your home meant acquiring a large piece of furniture. 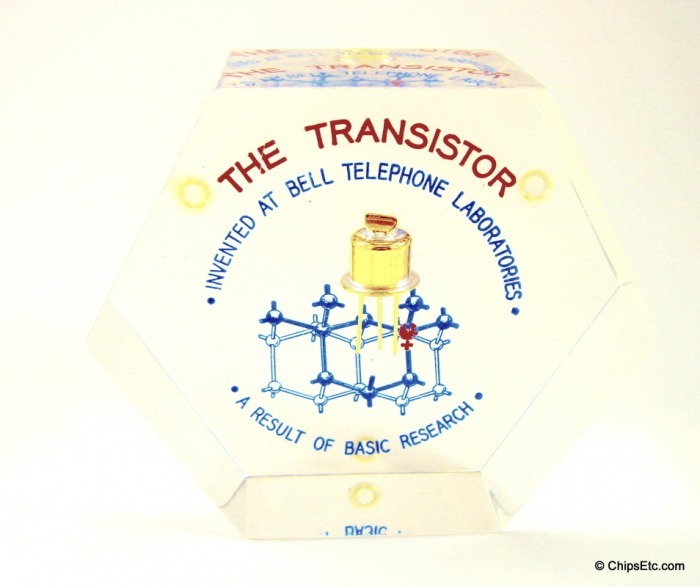 December 23, 1947 was the day the transistor was first successfully tested. 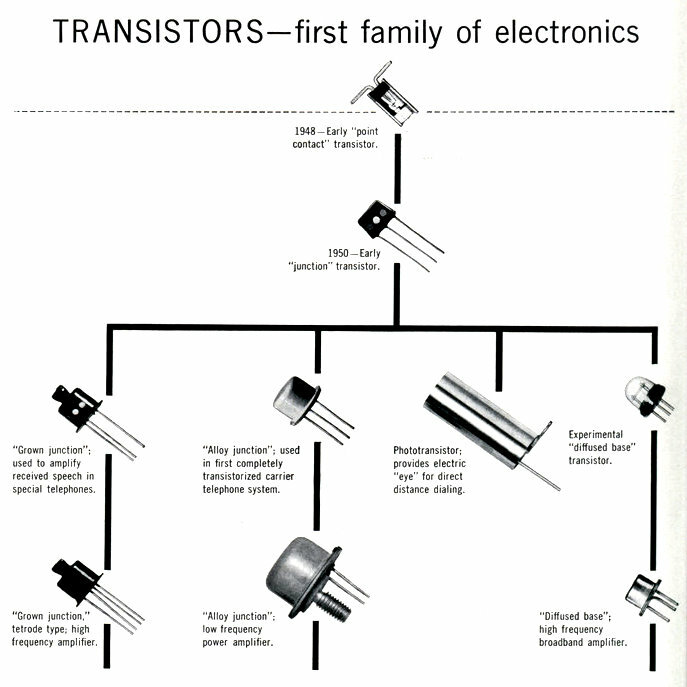 There were three important individuals behind the transistor's development, William Brattain, John Bardeen, and William Shockley. 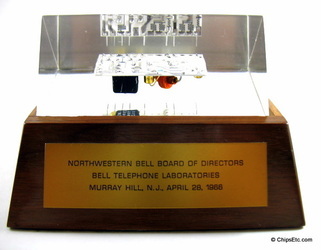 The development of the transistor took place at Bell Labs, the research division of AT&T. Shockley developed the scientific theory behind the transistor, dedicating nearly a decade of his time to the research. 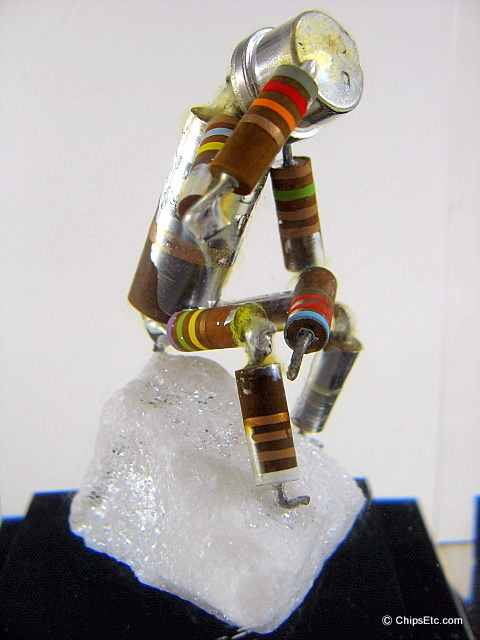 Brattain and Bardeen came in to actually help Shockley build the physical model, which he had unsuccessfully attempted before. 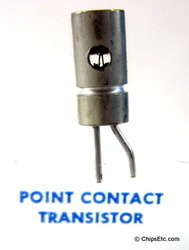 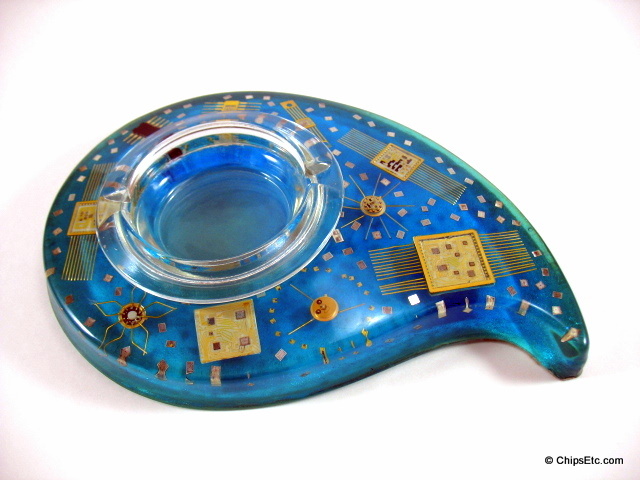 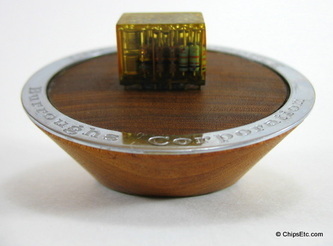 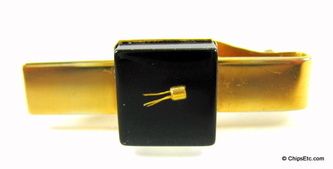 However, the initial design built by the Brattain and Bardeen, called the "point-contact transistor", was later updated by an improved model designed by Shockley. 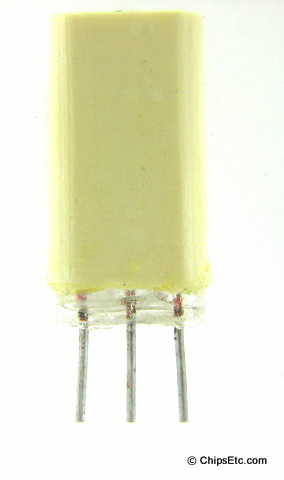 The "point-contact" transistor was composed of two hair-thin wires resting on a small piece of Germanium (a semiconducting metallic element). 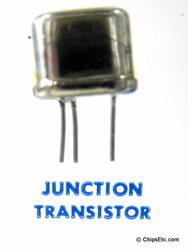 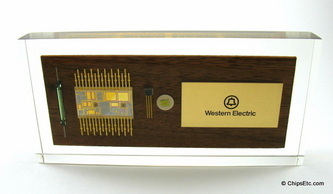 Shockley's later design, the "bipolar junction transistor", was superior and replaced the earlier type. 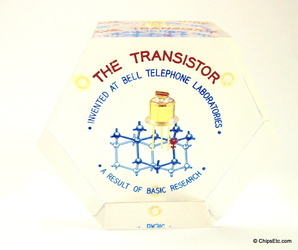 However, the three men were all integral to the development of the transistor, which was recognized when they were jointly awarded the 1956 Nobel Prize for their contributions to physics. As a result of a 1956 Consent Decree, AT&T was forced to license the patented transistor technology to any company for $25,000. 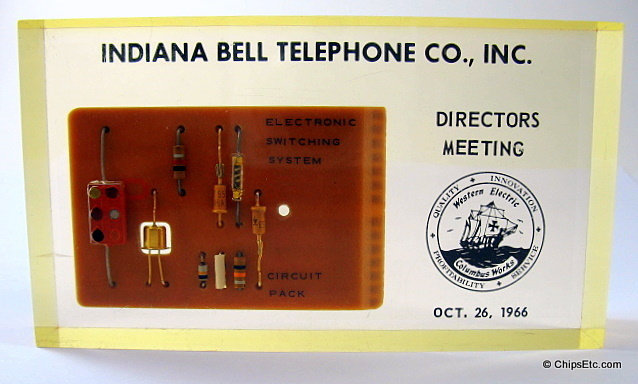 The first use of Transistors was in the Bell Telephone System (United States) around 1953 where they were used in the nation-wide toll dialing program, junction transistors were integrated into the switching equipment that automatically determined direct and alternate routes across the nations telephone networks. 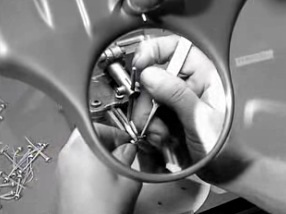 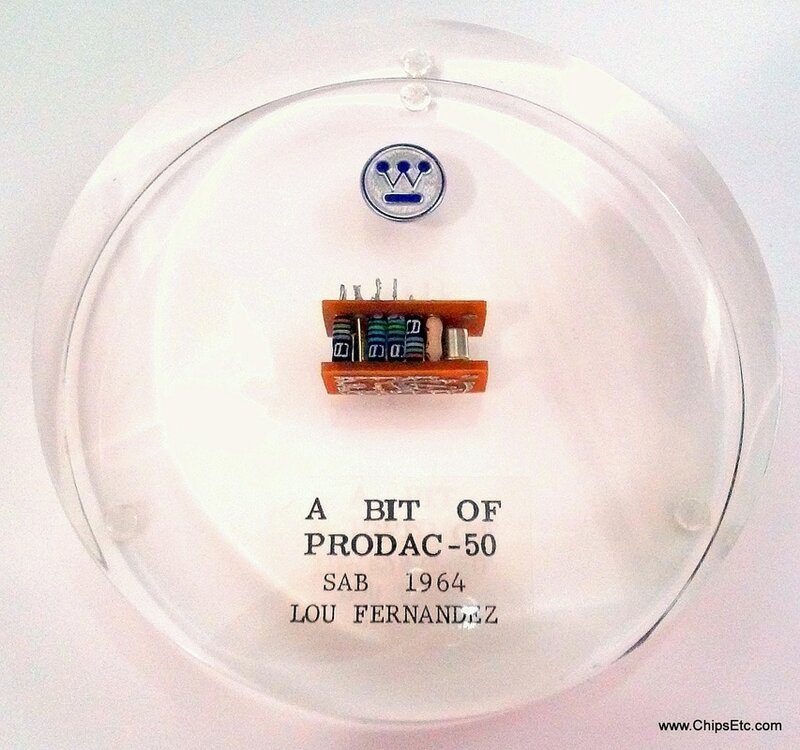 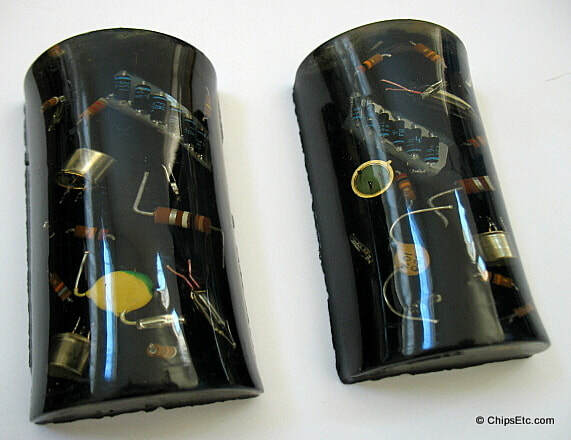 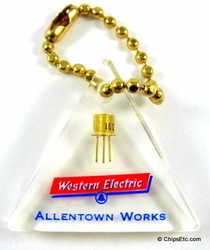 Bell Hearing Aids were also one of the early uses of transistors first available to consumers. 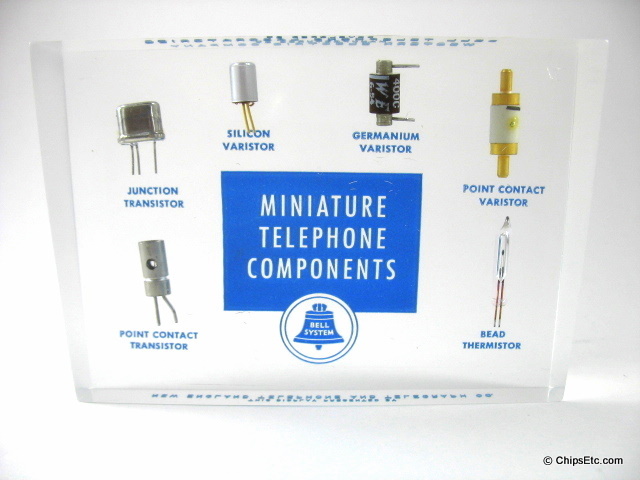 By 1954, numerous companies including Regency, Sony & Texas Instruments (under license from Bell Labs) began producing transistorized AM radios for the commercial market. 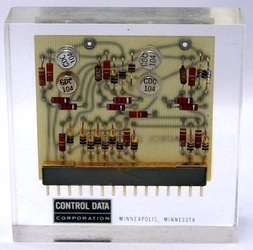 In Fall 1955, Chrysler announced the first transistorized car radio which was manufactured for them by Philco and available as an option in their 1956 Chrysler / Imperial models. 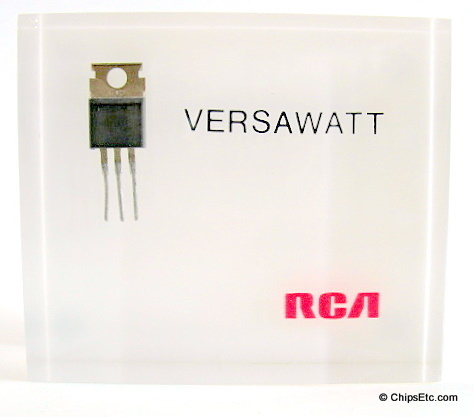 Starting in 1959, vacuum tubes in televisions would be replaced with transistor technology. 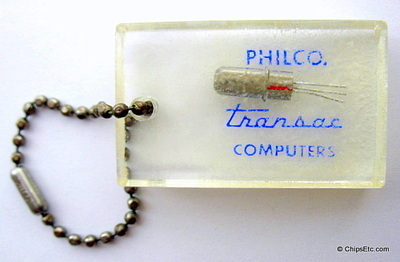 The first fully transistorized TV was Philco's "Safari". 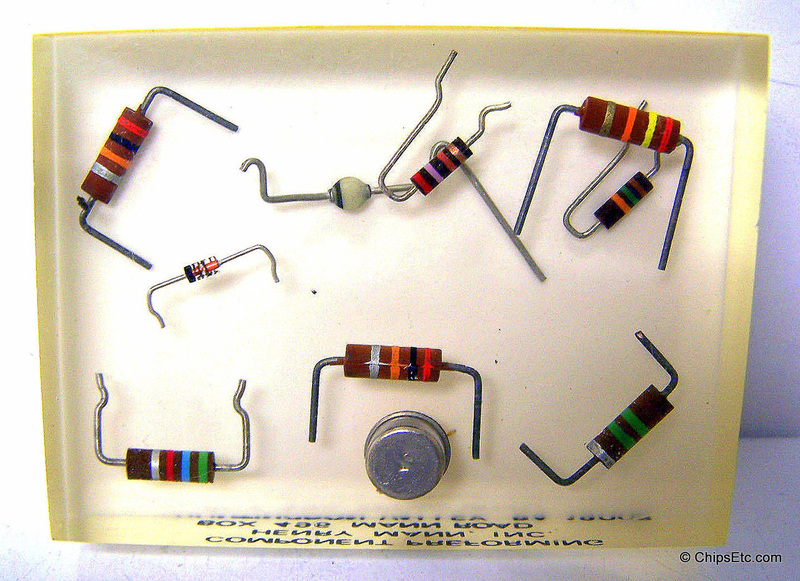 Computers had been around for just under a decade when transistors were invented. 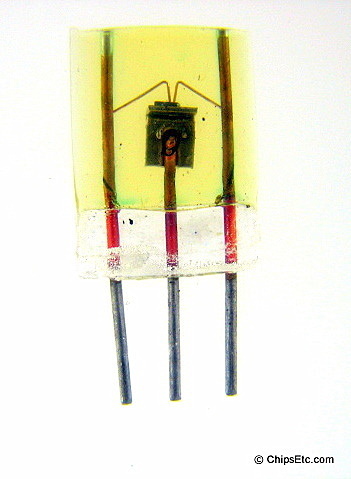 The invention of this smaller and more energy efficient means of amplifying electrical signals revolutionized the way computers were designed. 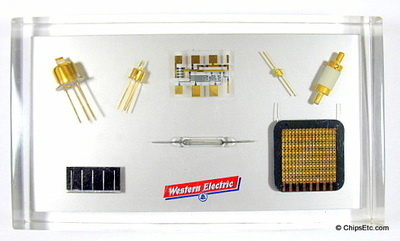 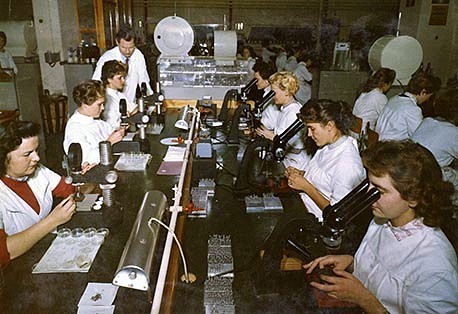 The University of Manchester (United Kingdom) built the first experimental computer that used transistors, first operational in 1953. 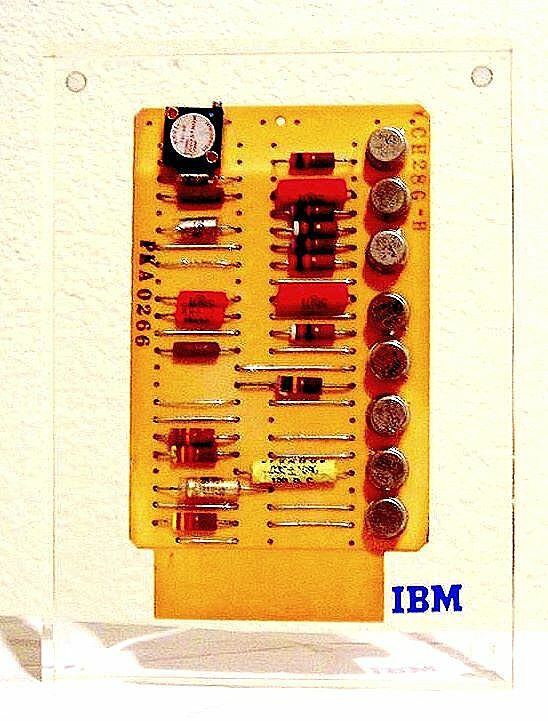 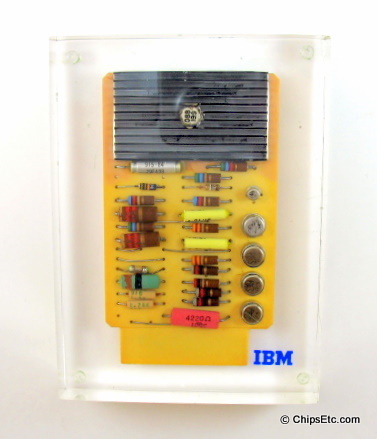 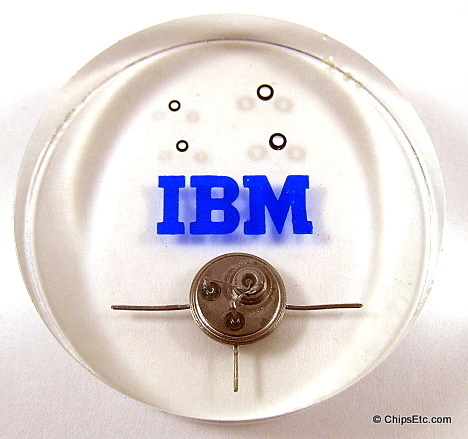 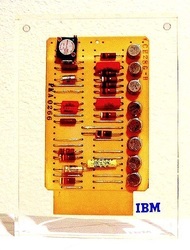 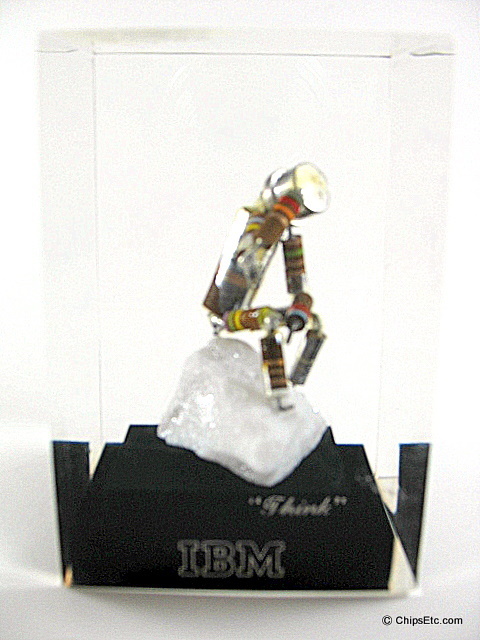 The first commercial fully transistorized computer was the IBM 608, first shipped in 1957. 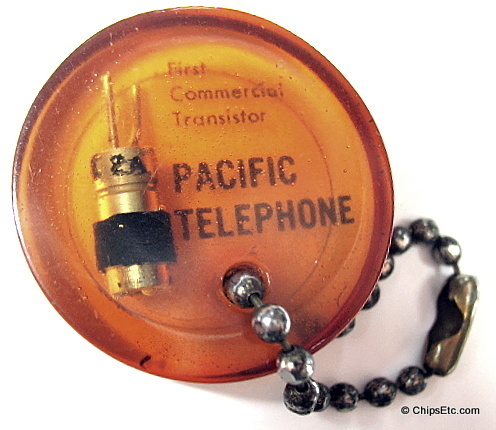 A similar impact occurred with radios and television. 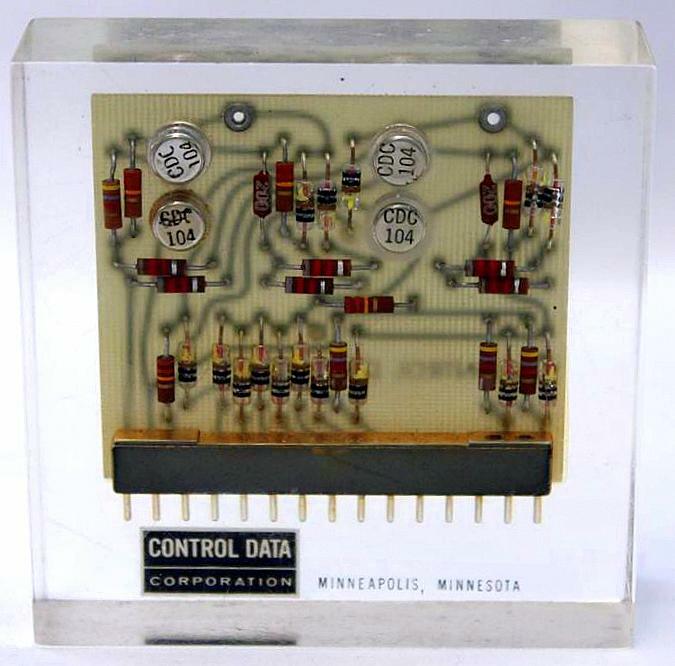 Texas Instruments (the company which would later spawn the integrated circuit) began the first commercial production of transistors for radios in 1954. Very soon after, Sony acquired the rights to transistor production, producing televisions throughout the next decade that would make previous vacuum tube models obsolete. 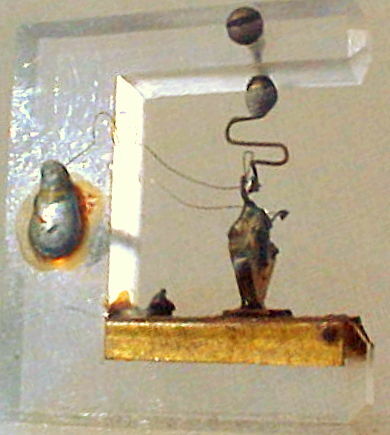 A perhaps less obvious impact of transistors is the role they played in early space travel and satellite technology. To be viable, space vehicles and satellites needed computers that were smaller, more durable, and more energy efficient. 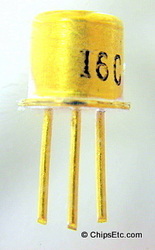 Transistors provided all these benefits over the earlier vacuum tube technology. 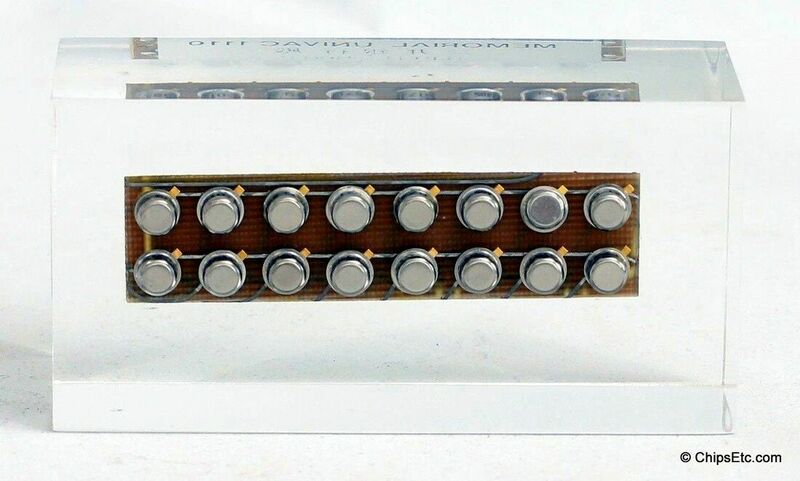 Because of its fast response and accuracy, the transistor is used in a wide variety of digital and analog amplification, switching, voltage regulation, signal modulation, and oscillators. 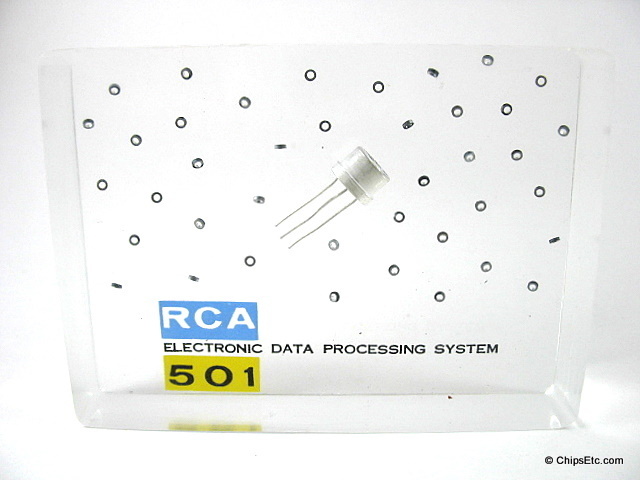 Transistors may be packaged individually (known as "discrete transistors") or as part of an integrated circuit, some with over a billion transistors in a very small area. 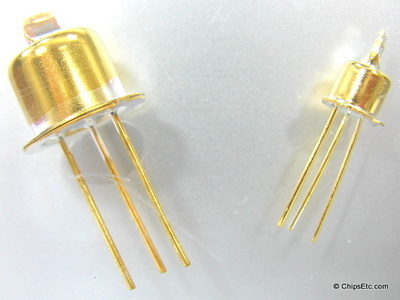 The two main types of packaging offered with discrete transistors are through-hole (or leaded), and surface-mount, also known as surface mount device (SMD). 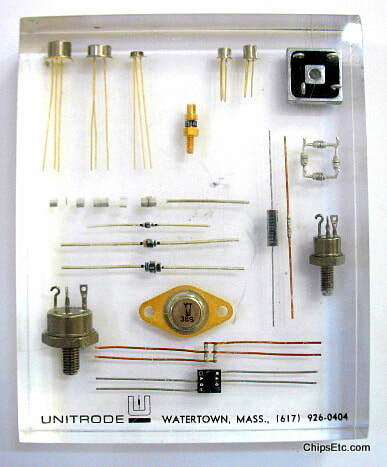 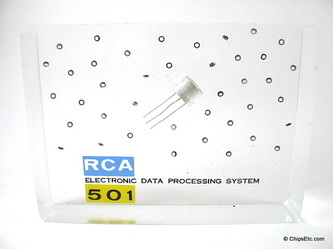 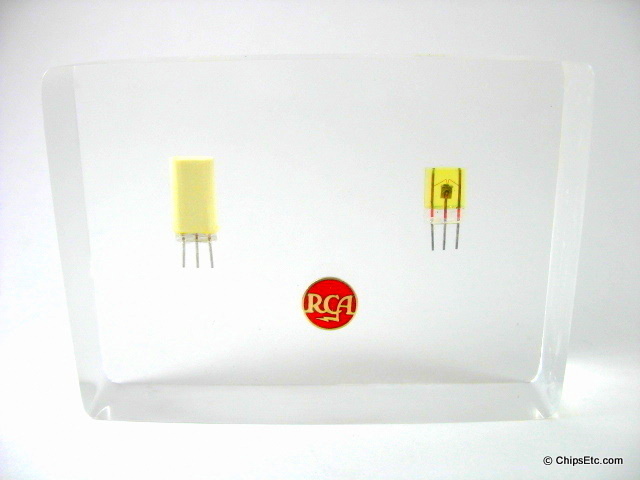 Transistor packages are made of glass, metal, ceramic or plastic. 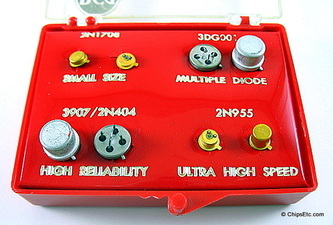 The package often dictates the power rating and frequency characteristics. Power transistors have large packages that can be clamped directly to heat sinks for enhanced cooling.